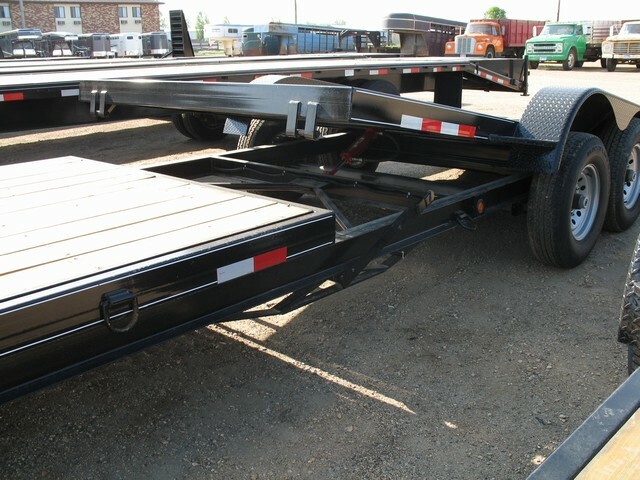 All Delta trailers are manufactured with top quality components and state of the art engineering, All US Steel construction, Dexter axles, Dupont primer and paint that is electrostaticly applied and baked. 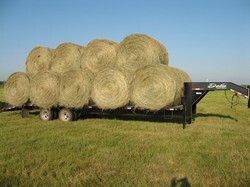 No manufacturer offers you more for the money. Made in Newport, Arkansas since 1971. 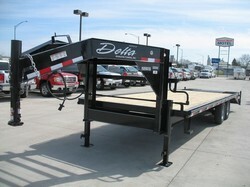 Hello, I would like more information about the 2019 DELTA FLATBED, stock# dltagntilt. 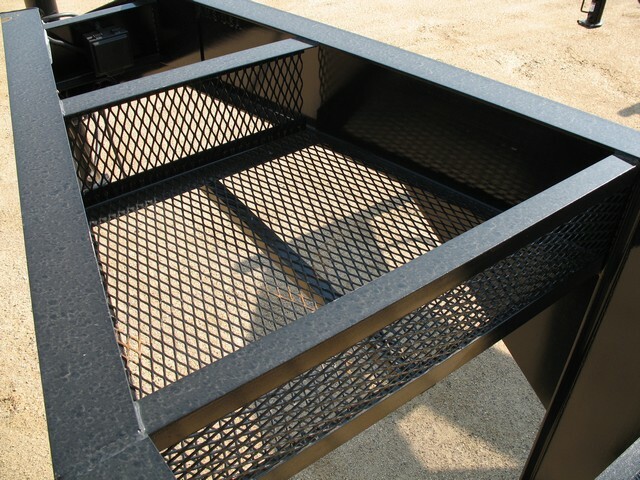 16' tilt US Steel. Made in america since 1971. 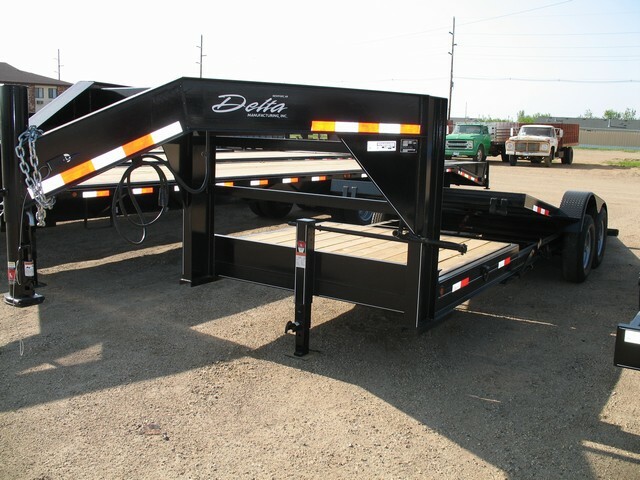 Hello, I would like to see more pictures of the 2019 DELTA FLATBED, stock# dltagntilt. 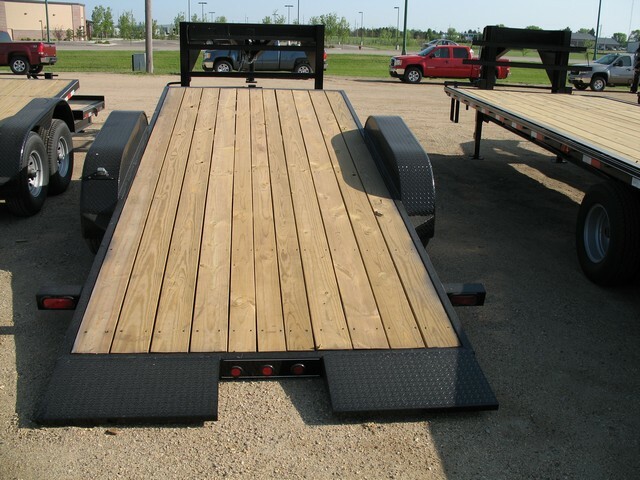 Ready to drive this 2019 DELTA FLATBED? Let us know below when you are coming in, and we'll get it ready for you.